This is an excellent week of fellowship and sports training for families, coaches, volunteers, and Special Olympics athletes. Athletes will train in all six sports throughout the week and coaches will train and be certified upon departure in two sports. 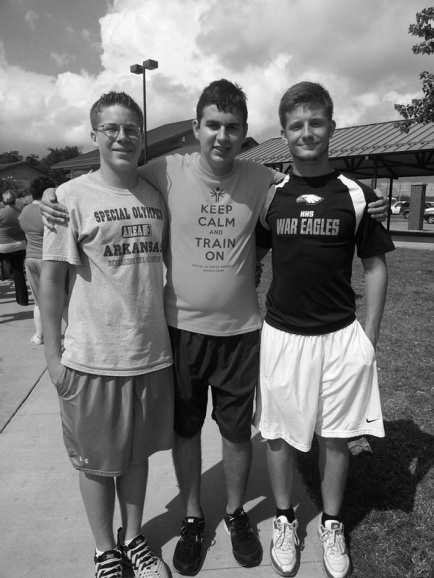 More importantly, it is a definite avenue to be involved in the programs Special Olympics Arkansas offers. Camp availability is on a first come first serve basis so please get your forms in as early as possible! Click below to download registration forms.